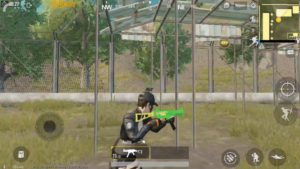 This is a cool trick where you all can get a free PUBG gun skin of UMP9, read the full article and apply. this is a normal gun skin available in Thailand country so you have to change your proxy to get that skin. Step1: At first you need to download a VPN app to change your country and grab this skin. 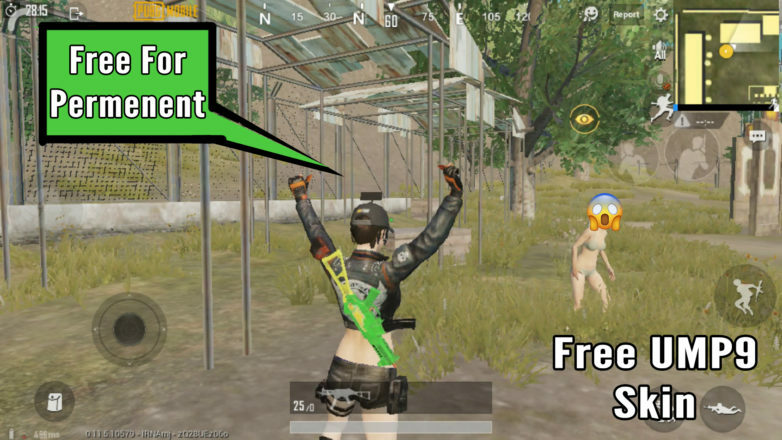 Step3: Now open PUBG mobile and go to the Store section. Step4: Now go to redeem section and you will see a new skin of UMP9 with green colour. Step4: Buy that skin using the silver coin and That’s it.